Communication in business demands more than quality people – you need the right platform. For three decades, NEC has been a global leader in business communication. 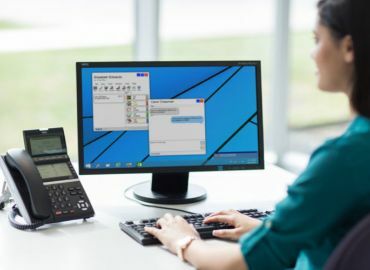 From small operations to enterprise and government departments, NEC has delivered communication solutions to connect employees and teams regardless of location. If your people need to talk, your people need NEC. One determinant separates good businesses from great ones: communication. NEC understands that outstanding, clear and effective communication is not merely the product of likeminded people – but rather the consequence of passionate individuals with a common goal and the technology to bring it to life. NEC’s Communication Platforms provide businesses of all sizes and categories with a solution to make them more effective, more nimble and infinitely more connected. Ideas and inspiration move at light speed. Information is shared across oceans 24/7. Organisations must capture and capitalise on the value of their intellectual property in real time. Our communications options foster collaboration among teams despite their geographic limitations. 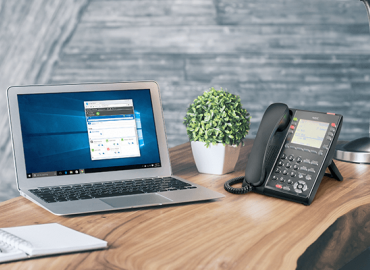 And NEC delivers the industry’s most complete solution with video and audio conferencing, messaging, directory, presence, contact centre, soft phones and mobile clients. Your people want to source information and share ideas as they appear – and with NEC, they can. Discover why the world is talking about NEC Communication Platforms.